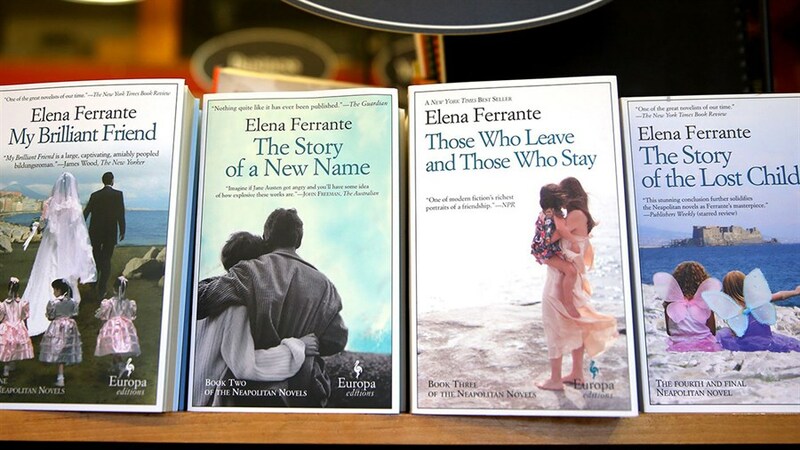 Italian novelist Elena Ferrante has become a global literary sensation thanks to her bestselling Neapolitan Quartet, which have sold 5 million copies and recently spawned an acclaimed miniseries on HBO. The whole world has Ferrante Fever and documentary filmmaker Giacomo Durzi digs into why, taking us on a journey from New York City to Naples to uncover the secrets of the pseudonymous writer and the story behind her success and the power of her words. Some of the author's closest collaborators and world-renowned writers like Jonathan Franzen and Elizabeth Strout offer insight into the books, the mysterious person behind them, and the word’s love affair with Ferrante. Q&A with Franco Gallippi, Italian Cultural Studies professor and Martha Sharpe, editor and publisher and the founder of Toronto's Flying Books' bookshop.